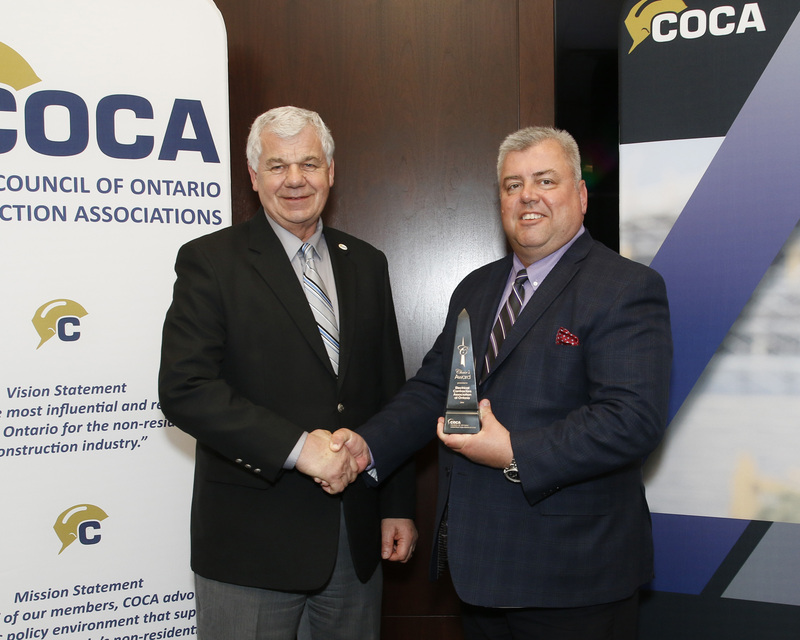 ECAO was honoured to receive the 2016 Chair’s Award from the Council of Ontario Construction Associations (COCA) at their Annual General Meeting held this past Monday, Feb. 27. The Award is presented at the discretion of the Chair and recognizes a volunteer or an organization whose contributions to the success of COCA go above and beyond what is normally expected. Pictured in photo from left are: Gary van Bolderen, COCA Board Chair and Jeff Koller, ECAO Executive Director. ECAO provided their input into the Compliance and Enforcement Policy consultation process that the Ontario College of Trades is currently undertaking. ECAO urged OCOT to create a policy with a true understanding of risk of harm and put public and worker safety at the forefront. ECAO suggested the goal of the College should be to achieve consistency and predictability in enforcement and that the Compliance and Enforcement Policy should be crafted in a way that will unite the trades and advance the mission of the College, elevate the status of and promote careers in the skilled trades and first and foremost, prioritize safety. Attorney General Yasir Naqvi this week announced the government is planning new legislation to regulate the buying and selling of tickets online. So the good news is you will be able to get your tickets in a fair and transparent manner, that bad news is you are still not getting PAID PROMPTLY so you won’t be able to afford them. While access to tickets may be of measured concern for some citizens of Ontario, it pales in comparison to the importance of Prompt Payment Legislation for the province; something trade contractors and workers have been patiently waiting for more than six years. Visit the consultation website and let Minister Naqvi know his priorities are misguided and we want prompt payment legislation passed before easier access to concert tickets. Provincial – Attorney General Yasir Naqvi publicly committed to introducing legislation to modernize the Construction Lien Act, incorporating prompt payment legislation, in the spring of 2017 with passage by the fall of 2017. Please help us make sure that he doesn’t waiver from that commitment by clicking on the following link http://www.pushpolitics.ca/clients/ppo/ to attach your name to a letter to your MPP. Naqvi at the moment seems to be more focused on making sure that Ontarians are better able to purchase concert and event tickets than ensuring that trade contractors get paid within 30 days for completed work. Federal - There is a separate piece of legislation making its way through the Government of Canada. Bill S-224, the Canada Prompt Payment Act, is currently before the Senate and has been the focus of public hearings, at which ECAO provided testimony as a representative of the Canadian Electrical Contractors Association and the National Trade Contractors Coalition of Canada. 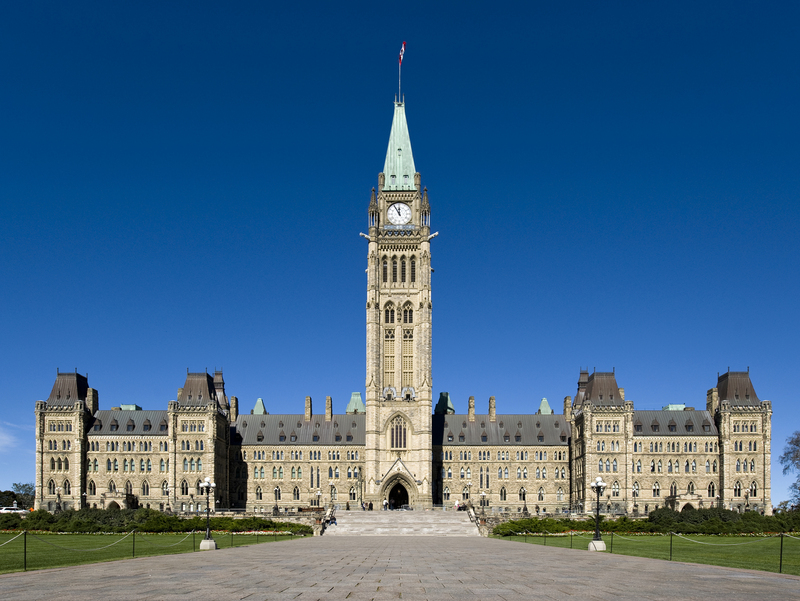 Please join us in telling your federal government representatives how important prompt payment legislation is by clicking on the following link http://www.pushpolitics.ca/clients/ntcccparl and attaching your name to a prepared letter. It’s important that the committee refer the Bill back to the Senate floor for third reading and passage, and that the Senate then refer it to the House of Commons for introduction and debate. The US federal government and 49 US states have prompt payment legislation in place for public sector work. Why don’t we? Toronto Hydro has recently updated its Conditions of Service, which include a change to its customer-requested isolations process. Effective March 1, 2017, customers, including electrical contractors, are required to pay for all isolations they request, apart from those required for specific fire safety requirements. Previously, Toronto Hydro provided customers one free customer-requested isolation per year during normal business hours. Toronto Hydro will complete isolations requested before March 1, 2017 as per the previous conditions. For additional information contact Toronto Hydro by emailing customerrequest@torontohydro.com or calling 416-542-8000 (press 4). For high-voltage isolations specifically, email plannedisolations@torontohydro.com or call 416-542-3564 (for isolations in North York, Scarborough, Etobicoke, York, or East York) or 416-542-3567 (for isolations in Toronto). To learn more about isolations, please visit torontohydro.com/connections. A final report on the province’s labour relations laws is expected to be delivered to Minister of Labour Kevin Flynn in the coming days. ECAO participated in the consultation process and submitted a written report in October providing several recommendations including its opposition to mandatory paid sick days. In its submission ECAO cautioned that sweeping legislative changes may only serve to hurt upstanding and honest employers who provide competitive wages and benefits, safe working conditions and respect in the workplace. Unintended consequences could have the impact of burdening employers with higher payroll costs as just one example. While the various specific categories outlined in the report are all important to review, ECAO commented on specific points where substantial changes could have an impact on ECAO members and the industry as a whole. Nominations are open for the annual Douglas J.B. Wright Award. Submission deadline is Friday, April 7. The Douglas J. B. Wright Award was created in 1992 by the Electrical Contractors Association of Ontario and the Ontario Electrical Construction Company Limited to pay tribute to individuals who best exemplify the dedication and commitment to the electrical contracting industry as exhibited by Doug Wright through his years of service. 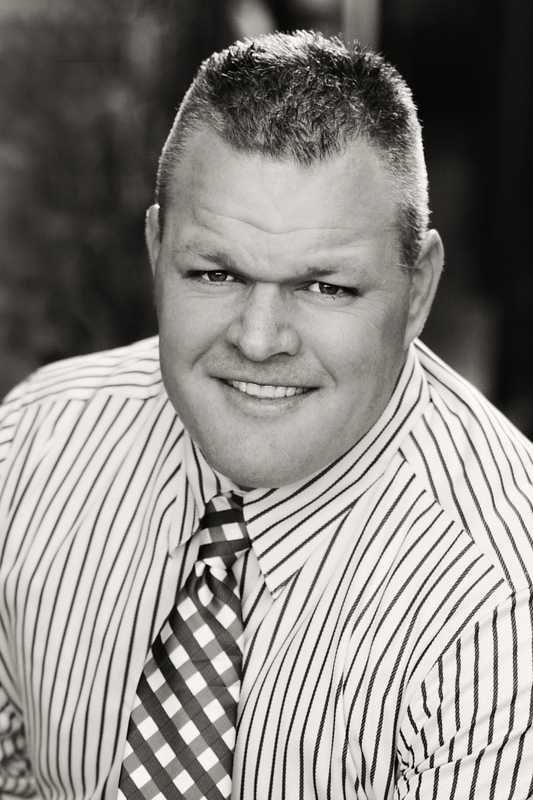 The R. H. (Hugh) Carroll Award was created in 1999 by the Electrical Contractors Association of Ontario to pay tribute to member firms who best exemplify the dedication and commitment to safety in the electrical contracting industry as exhibited by R. H. (Hugh) Carroll through his years of service. Visit the Member Recognition page on the ECAO website for more information. Do you have a workplace violence and harassment policy? If your company does not have a workplace violence and harassment policy, you can find templates on the ECAO website located in the member’s section. Also, MOL has templates on their website and details on your requirements, and IHSA has a toolkit on their website with useful checklists and risk assessment forms. Recently a company was fined $70,000 (plus victim surcharge) for failing to comply with Ministry of Labour (MOL) orders; one of which included putting a violence and harassment policy in place. The workplace violence and harassment policy should be reviewed at least annually. Ontario will be seeking public input on updates to its Fair Wage policy in March. The Fair Wage policy sets standards on wages and working conditions for contractors, such as building cleaning, security services, building trades and construction workers, to protect them from unfair competition when bidding on government contracts. It has the potential to shrink the underground economy in construction by legally requiring contractors bidding on government work to pay their employees a fair wage. The review of the Fair Wage policy is consistent with work being done by the Changing Workplace Review. If updated, it would require contractors bidding on government-procured work to pay their workers a wage based on identifiable, best-documented prevailing rates specific to each discipline of the construction sector, across various regional areas of the province. To view the sponsorship package click here.